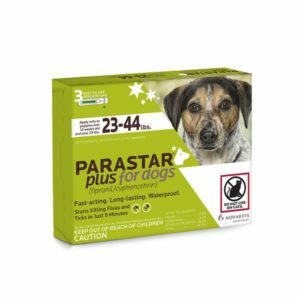 Home / Shop / Cats / Medications / PancrePlus powder 8oz. 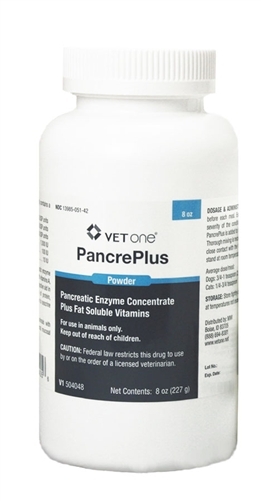 PancrePlus is prescribed as a digestive aid and replacement therapy for pets whose digestion of proteins, carbohydrates and fats are affected by exocrine pancreatic insufficiency (EPI). 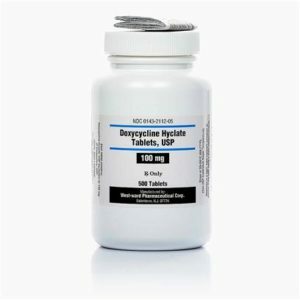 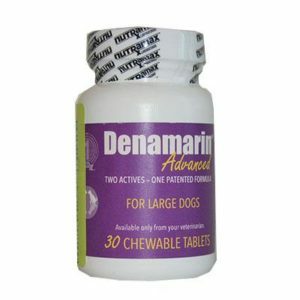 Uses: For use as a digestive aid in replacement therapy where digestion of protein, carbohydrate and fat is inadequate due to exocrine pancreatic insufficiency.